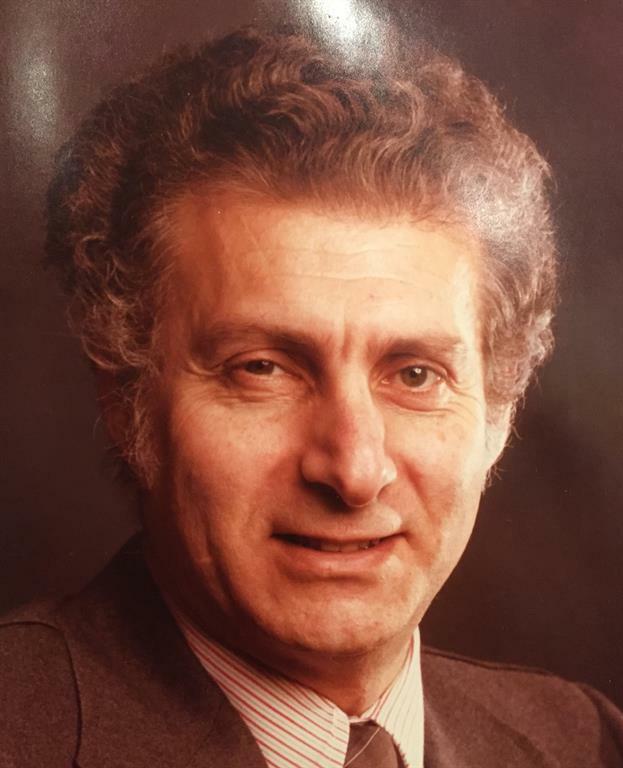 The Jay G. Hirsch Memorial Award was established to honor the late Jay G. Hirsch, M.D who was a nationally known psychiatrist who impacted the field of child and adolescent psychiatry for several decades. He was a strong advocate for suicide prevention; In 1983, he received the American Psychiatric Association Award for Excellence in Medical School Teaching and was a well respected and loved mentor, clinician, and child advocate. Thus, the Jay G. Hirsch Award was developed in his honor to continue the ground breaking work in the field of child and adolescent psychiatry. This award is open to medical students, general psychiatry residents, pediatric residents, child and adolescent psychiatry fellows, and former fellows and residents who have graduated within the last two years. Papers will be judged on originality, relevance to the field of child and adolescent psychiatry, type of paper, and quality of writing and manuscript preparation. For author instructions, please click here. The winning paper will be presented at the March 2019 meeting of the Illinois Council of Child and Adolescent Psychiatry (ICCAP). Deadline for Submission of Manuscripts: February 15, 2019. If you have any questions, please email info@iccap.org.